Following on from lots of motivating discussions around sustainability this month, we have naturally been drawn to a number of stories around innovation in this space. In Vogue Australia, Clare Press wraps up the successful Legacy Summit and gives an overview of the 7 critical issues that we are currently facing to make fashion more sustainable. The following Guardian feature gives an interesting perspective from fashion buyers and how sustainability is becoming increasingly more of a key component in their purchasing considerations. 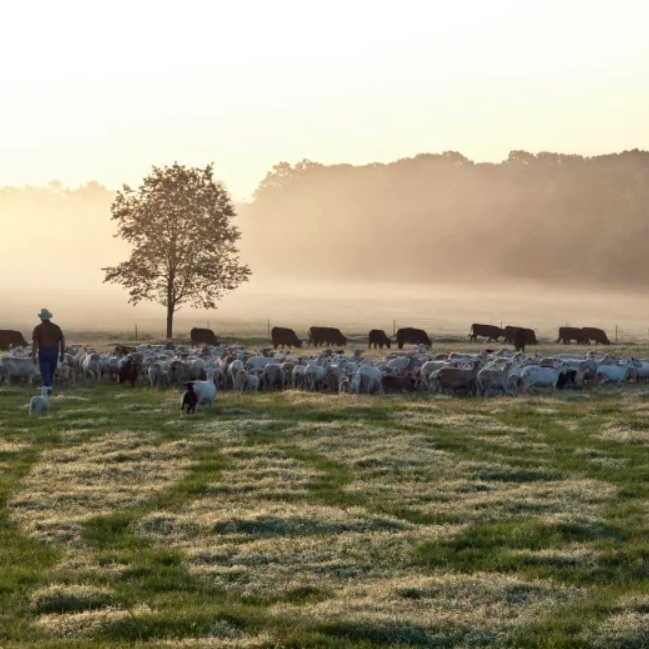 Finally, on the sustainability front, Fashionista features a fascinating story on regenerative farming and its importance to the fashion life cycle. In other news, Vogue Business covers the next evolution for Instagram, which will give brands more transparency, accountability and scope in their influencer marketing. Lastly, WWD covers the increasingly important market of modest fashion and its growing presence in the Western market. Have a suggestion for our April edition? Email through your top fashion business reads to info@ausfashioncouncil.com!